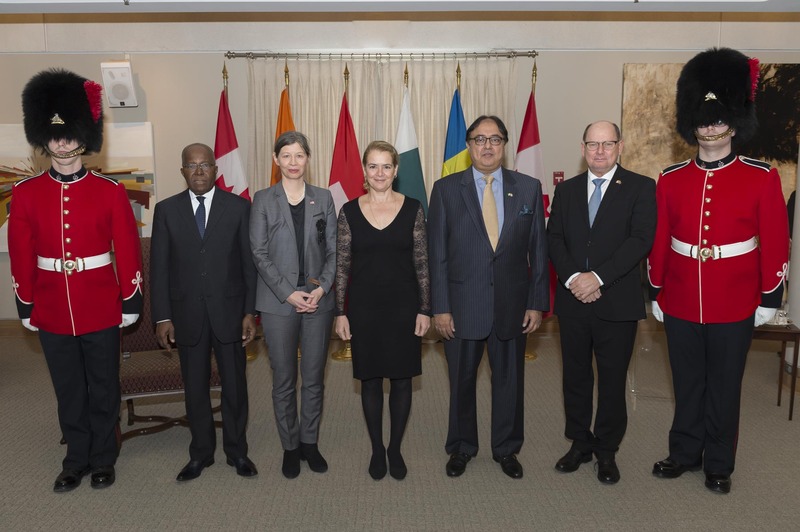 On Wednesday, February 13, 2019, Governor General Julie Payette, received the letters of credence of four new heads of mission during a ceremony at the Citadelle of Québec. Letters of credence are the official documents by which new heads of diplomatic missions are presented by their head of State as their official representative. His Excellency Gnagno Philibert Fagnidi, Ambassador of the Republic of Côte d’Ivoire, presented his letters of credence to the Governor General. 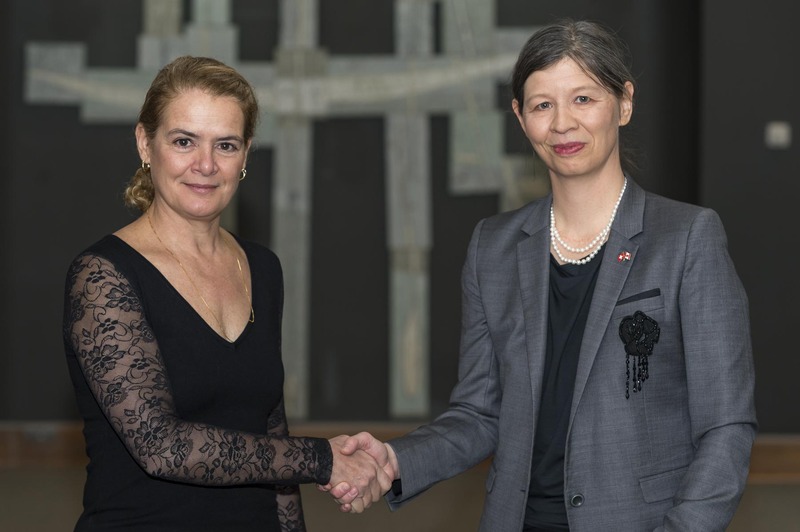 Her Excellency Salome Meyer, Ambassador of the Swiss Confederation, presented her letters of credence to the Governor General. 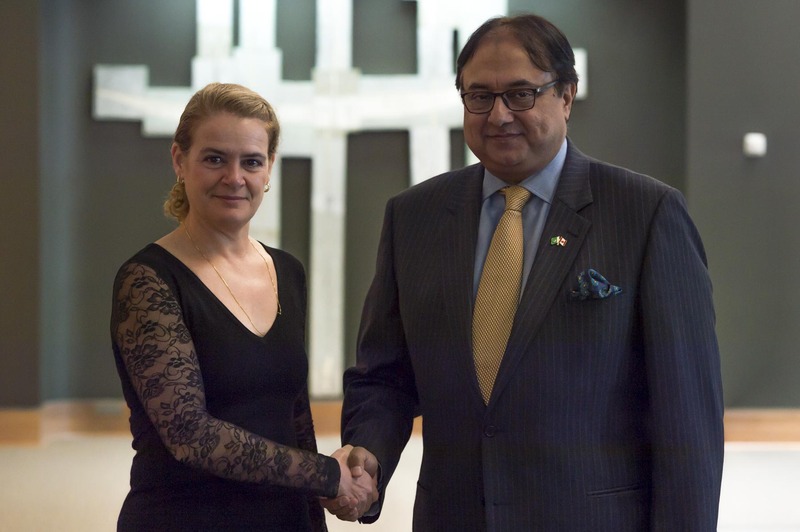 His Excellency Raza Bashir Tarar, High Commissioner for the Islamic Republic of Pakistan, presented his letters of credence to the Governor General. 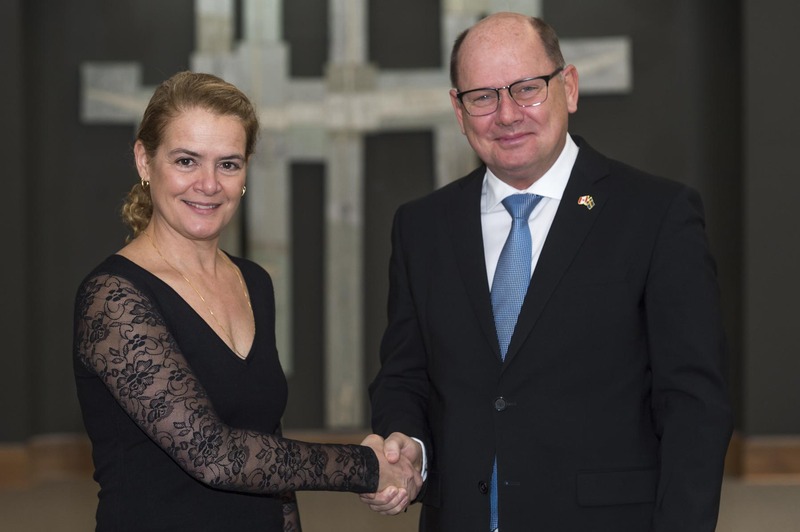 His Excellency Urban Christian Ahlin, Ambassador of the Kingdom of Sweden, presented his letters of credence to the Governor General. 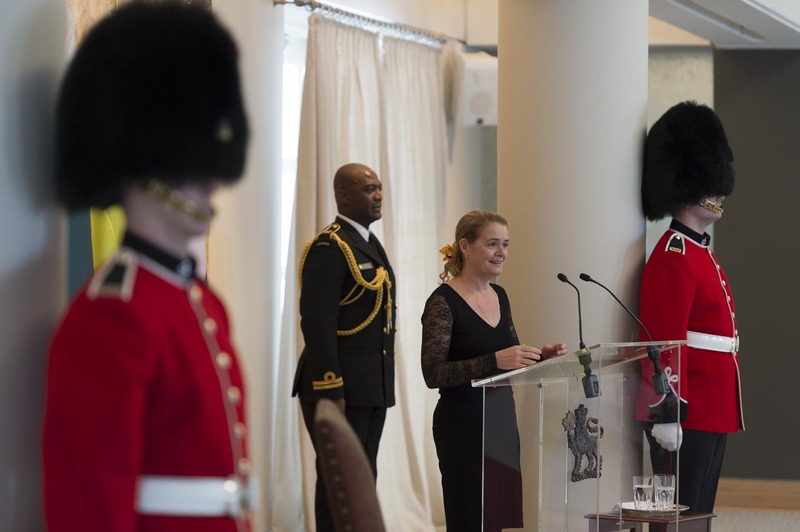 The ceremony concluded with a speech from the Governor General who warmly welcomed the new heads of mission to Canada.